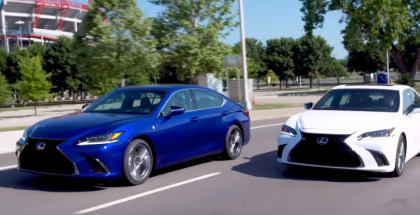 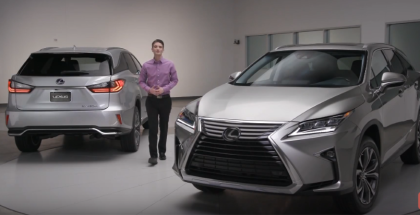 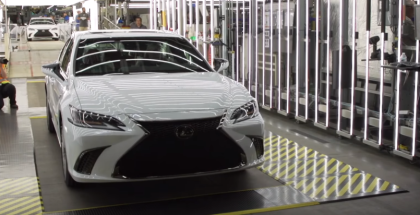 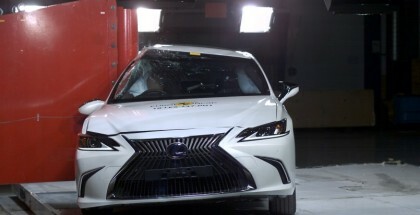 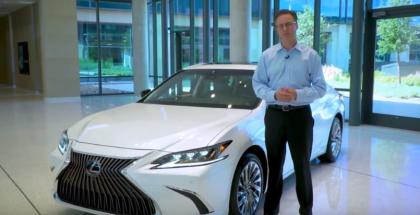 The next generation 2019 Lexus ES 350 is screaming off the production line in Georgetown, Ky., and drivers will soon have a chance to hit the streets in this game-changing vehicle. 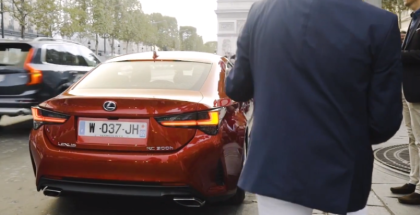 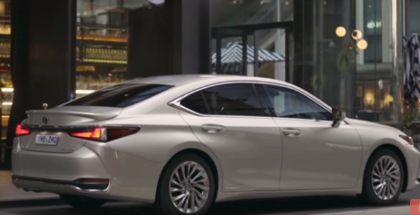 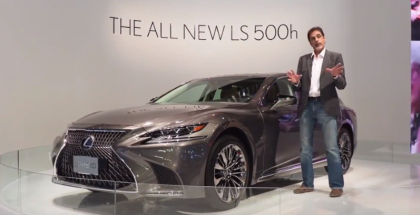 The all-new 2019 Lexus ES springs from a reimagined luxury equation. 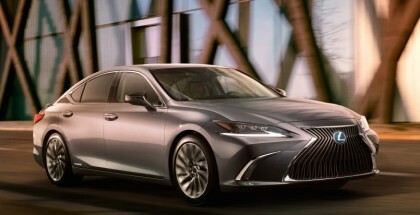 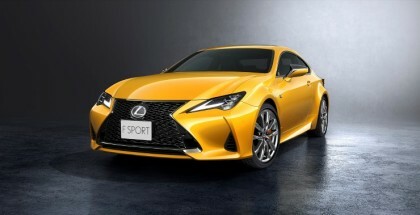 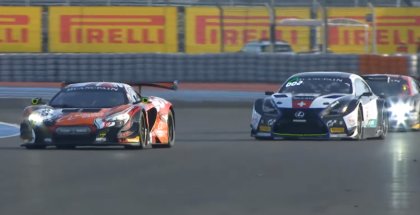 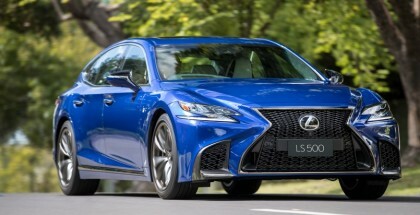 Engaging design, athletic performance, and renowned refinement transform Lexus’s most popular sedan. 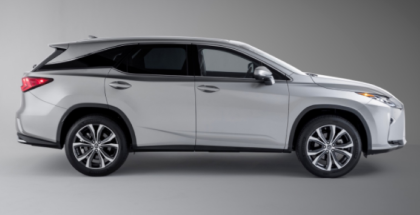 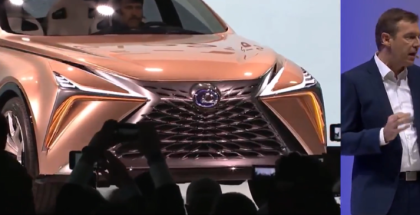 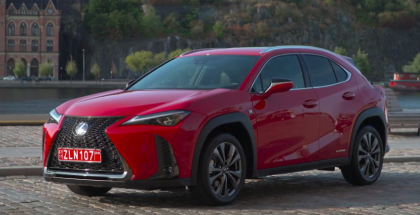 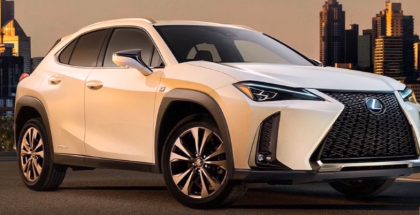 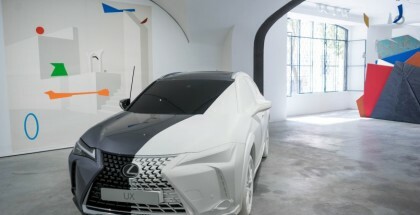 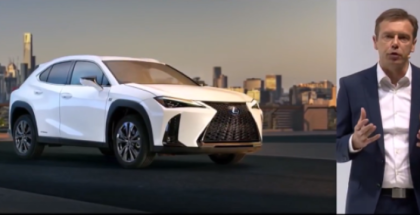 April 11, 2018 | Ed M.
The eagerly anticipated Lexus UX urban compact crossover has broken cover with the release of the first official image and video clip ahead of its world debut at the 2018 Geneva Motor Show on March 6th.